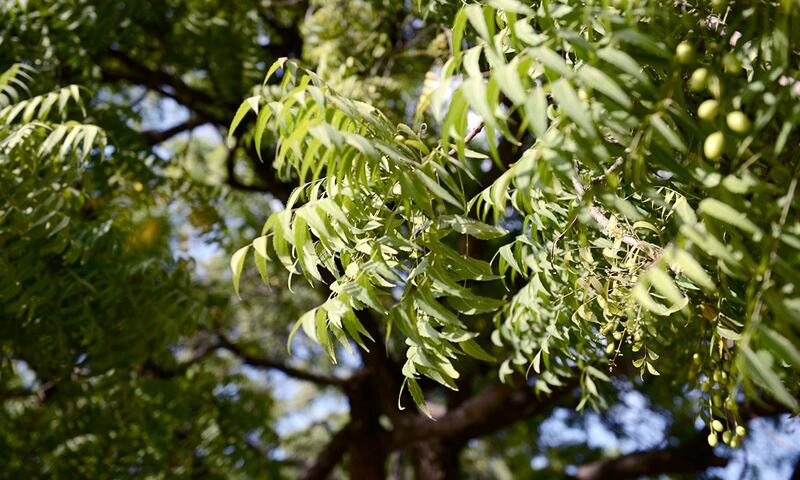 You are at:Home»Featured»Plant a Tree in Karachi on 26th, May, 18 and Save Yourself from a Big Disaster! Karachi seems to be getting hotter with each passing year. 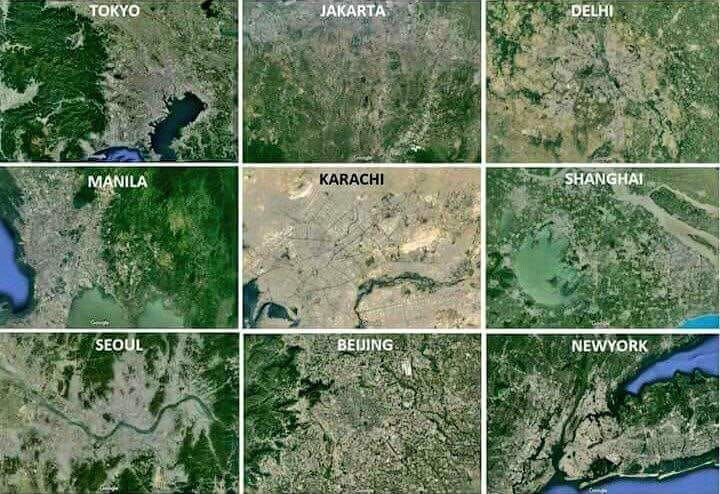 And it’s not just our city, in fact, according to research Pakistan also makes it on the list as one of the countries to be most affected by climate change! While our country is still struggling for political stability, and a sustainable health and education sector, the problems lying ahead are much worse and complex. Greenhouse effect, climate change, the rise in air pollution, soil pollution, water pollution etc. Increase use of pesticides and fertilizers, lack of proper garbage recycling units and without proper waste management. Karachi is on the verge of a big natural calamity. And if we all don’t act now, things will slip out of our hands. As they say, a picture says a thousand words. Karachi’s current forestry condition is not good. And without beating around the bush, there is just one solution to this major problem. Plant Trees! Heatwaves are killing more than 12,000 people in the world each year. Which is more than any other weather-related calamity. And the only way we can counteract heatwaves is by planting more trees. All of us have learned in school in grade 1 that trees are natures very own filter system. And by chopping down trees, we are only choking the natural cleansing system which if not stopped right away, will lead us to an irreversible damage. So why not join hands together with Urban Forest PK in this blessed month of Ramzan to plant a tree. We are gathering at Street 13, Parklane Block 5 Clifton, at 5:30 pm sharp. Each plant costs for Rs.950. Payment can be done on the spot. This price includes the maintenance of the plant for three years and then it becomes self-sustaining. Please bear in mind that you have to reach at exact 5:30 pm as we don’t want to be late for Iftaar. Planting a tree is not just a civil and moral duty on us but it is also considered as a charity in Islam. So why not make a beautiful charity in this blessed month of Ramzan by planting a tree in our city!